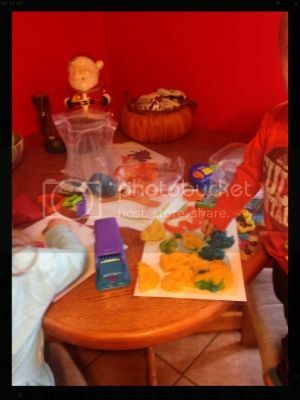 We LOVE playdough in our house and it’s another great activity to keep the kiddos busy during the blustery months! Of course, I was spending my time on Pinterest and came across some great links for playdough mats! I could not believe I never thought of this! With how much we play with playdough, this is another thing they can use besides all of the cookie cutters and other toys we use. There are so many different ones available for FREE to print off. 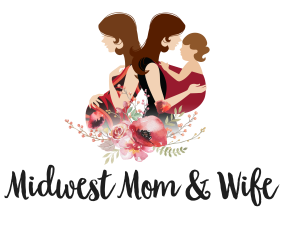 All you have to do is print and then laminate! 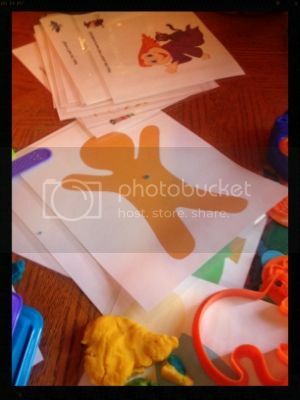 They have some where you decorate, like the gingerbread man below. I also printed off a snowman, Christmas tree, and Santa hat that could be decorated too. They also have playdough mats that help with counting. Such as a tree and it asks to place three apples on the branches. This is great for the kids to work on counting and what color an apple is! There are so much more too! Make sure to check out Pinterest. Also, do not forget my Easy Peasy Playdough to play with all these fun mats! 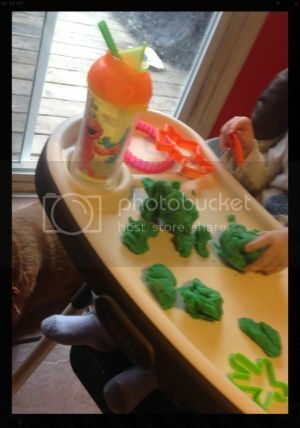 What fun things do you do with your playdough?